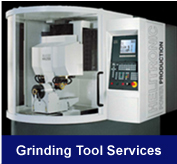 Welcome to Dew Tool Grinding Services, Inc.! 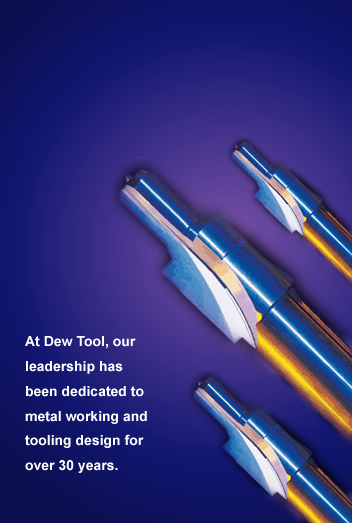 Dew Tool has been a leader in the cutting tool design, manufacture and regrinding business for over 30 years. 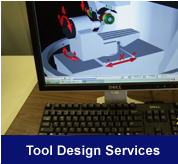 The management team at Dew has blended state of the art equipment and tool engineering software, along with experience and craftsmanship to produce the best possible cutting tools for your needs. 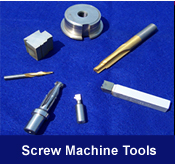 Here at Dew, our specialty is inside diameter tooling, from simple step drills and counterbore tools to multi - step drills and reamers, porting tools, rotary recess and ID profile tools. We use premium grade tool steel, cobalt or carbide to give you the best tool for your dollar, while keeping your cost per piece as low as possible. Our surgically sharp edges provide a longer lasting tool that results in a higher volume of parts per edge and significantly less downtime. Positive feedback from our customers supports this claim. Dew has extensive background and the resources to engineer your tooling from a concept or sketch to an actual piece part print. We have designed many complex tools for the seemingly impossible features you are challenged to create each day. Call us today at 414-571-2600 or send a Request for Quote. 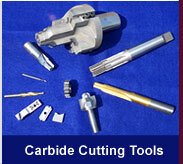 We would like the opportunity to review and quote any tooling needs you might have.